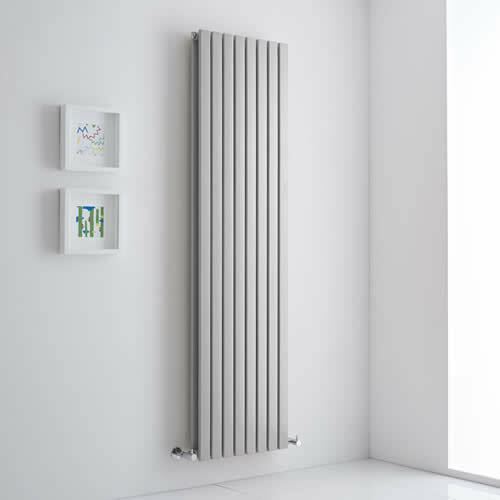 A designer radiator with a high-shine, chrome finish creates the ultimate luxury designer look in your living space. 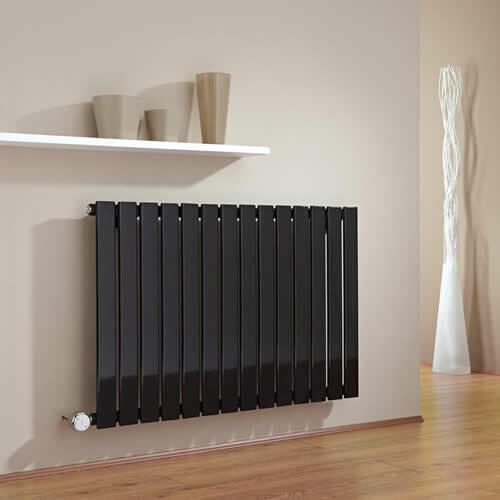 At BigBathroomShop, you'll find a choice of stunning chrome radiators, which have substance as well as style. Our choice of chrome models boast superb heat output rates as well as fabulous looks, making them a must-have addition to any contemporary living space. The vertical models in this collection are not only ultra-stylish, but also make the best use of space in your home. 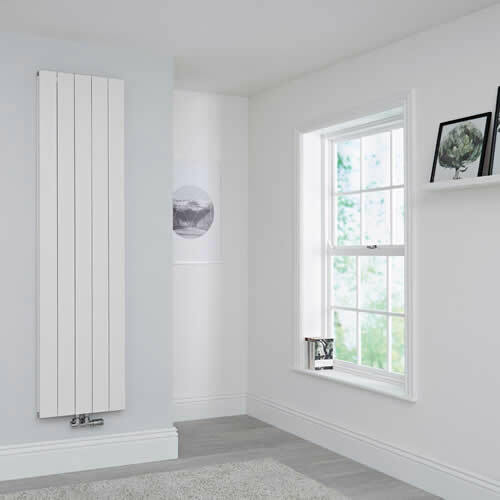 The mirror chrome finish is resilient and robust as well as attractive, and ensures your new radiator will retain its magnificent looks for years to come. 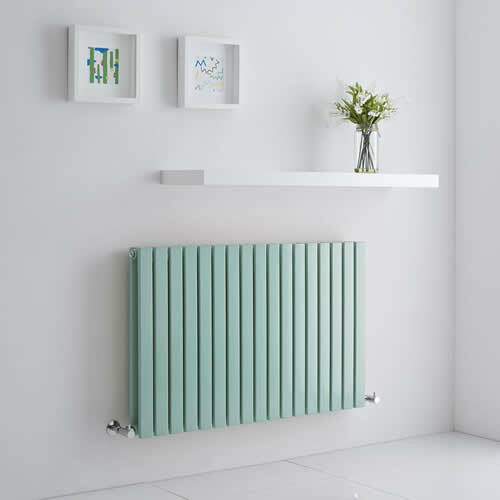 Every radiator in the chrome collection has a superb BTU rate which will ensure your chosen living space, be it the bathroom, kitchen, living room or lounge, is efficiently and thoroughly heated, with a cosy and welcoming environment created in minutes. 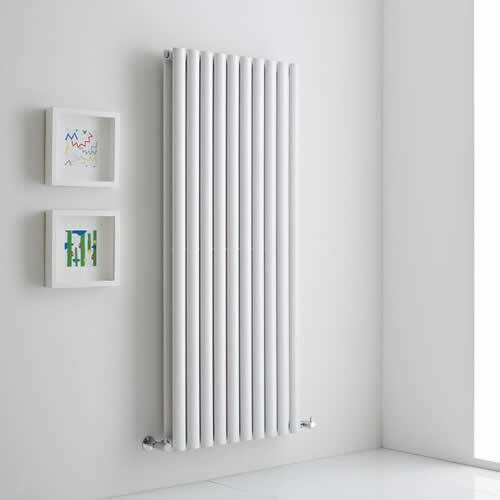 With an emphasis on quality in every aspect of the design, these chrome radiators have been manufactured from the finest materials, and come with wonderful guarantees. 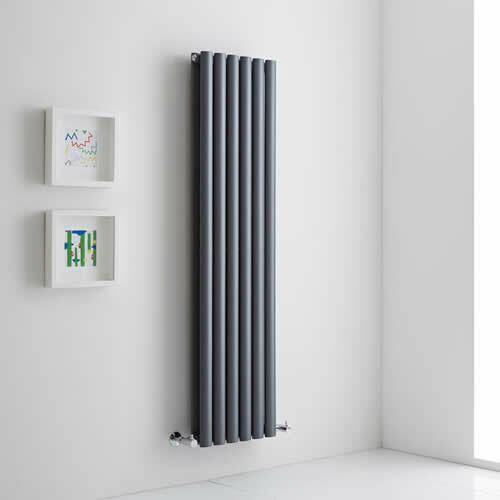 Browse this sensational collection today and discover a world of dazzling designer radiators which look splendid in any and every part of the home.